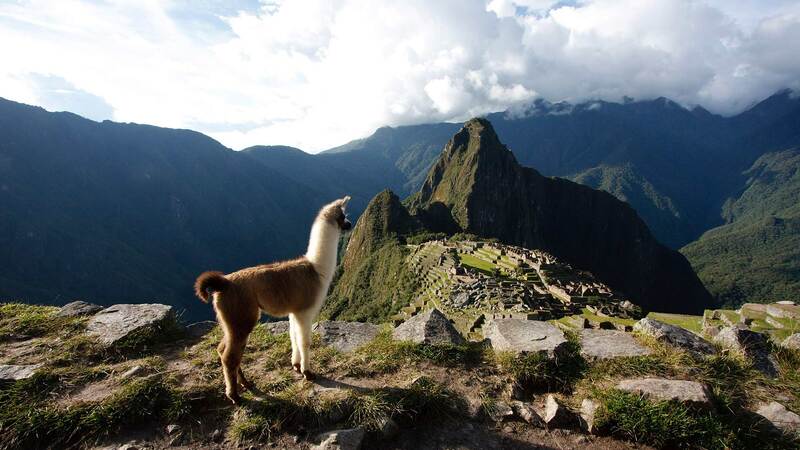 For a long time the riches of the Incas have fuelled the European imagination, although in many ways the country's real appeal lies in the sheer beauty of its various landscapes, the abundance of its wildlife, and the strong and colourful character of the people. Most people tend to visualize the country as mountainous, and are aware of the great Inca relics, but many are unaware of the splendour of the immense desert coastline with their huge rolling dunes, farmland oases and fishing villages and the rich biodiversity of the tropical rainforest of the Amazon Basin, which occupies half of Peru. 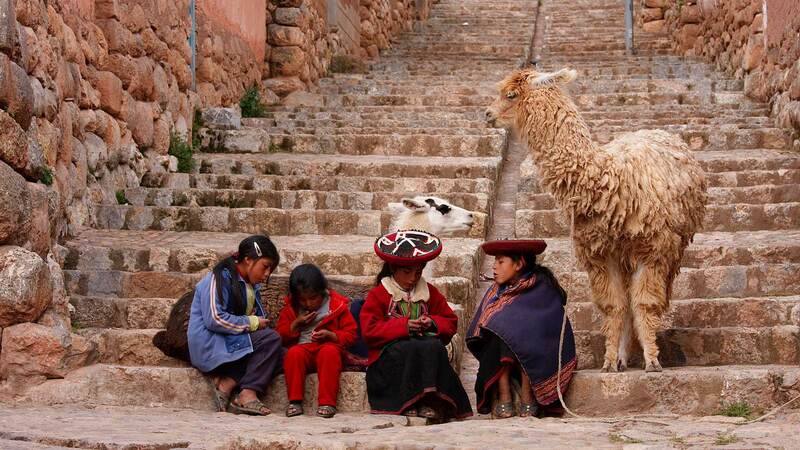 History comes alive in on our Peru tours. 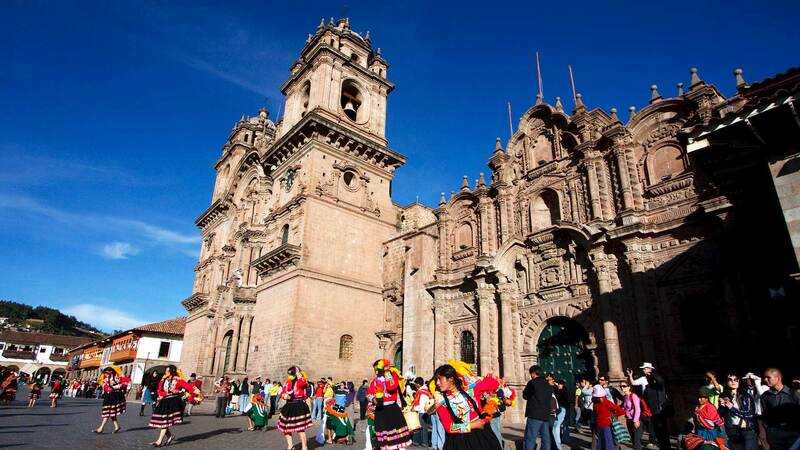 Visit the ancient Incan capital of Cuzco, explore the lost city of Machu Picchu, ponder the enigma of the Nazca Lines and wander around colonial cities which have preserved the legacy of the Spanish conquistadors. 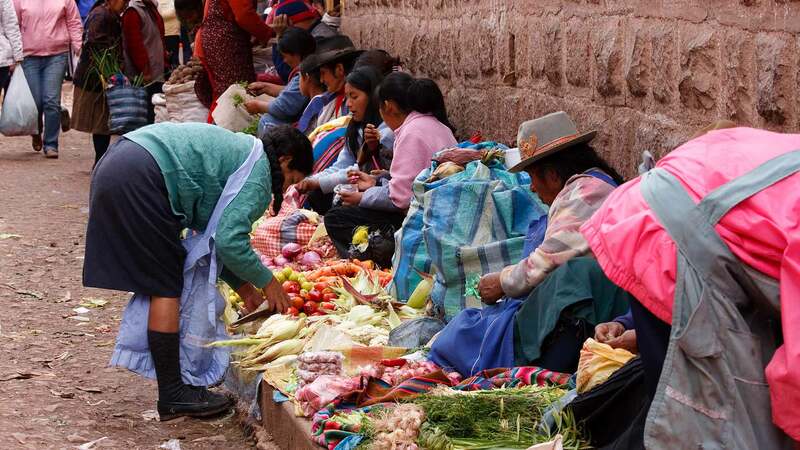 The Peruvian Andes are home to millions of highland Indians who still speak the ancient tongue of Quechua and maintain a traditional way of life. 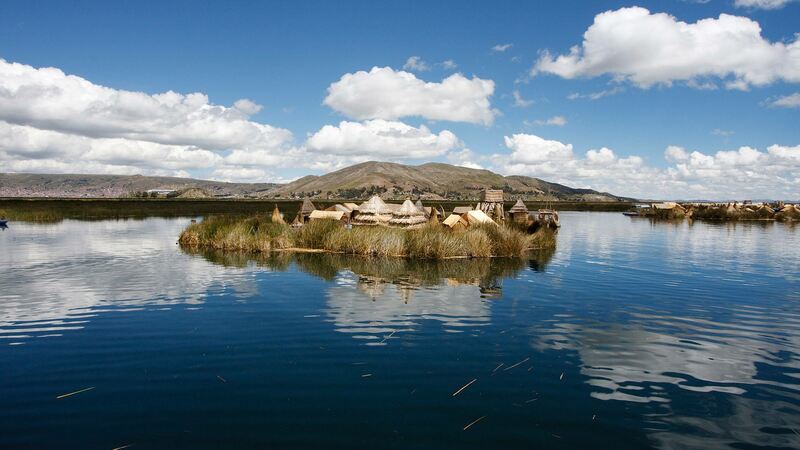 Peru is possibly the most varied and exciting country of South America. Come and see for yourself on one of our Peru tours.